This is the 6th of 32 Tring photos. 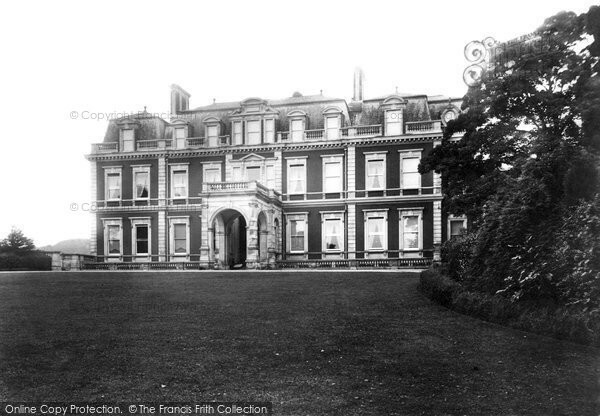 Caption for Tring, Park 1897: This imposing 17th-century mansion was originally designed by Sir Christopher Wren for Henry Guy, and was formerly a home of the Gore family, before being purchased by the Rothschild banking family in 1873. The upper storey was added in 1890, and the old walls encased with red brick and pediments in 1915. The second Lord Rothschild was an enthusiastic, if eccentric, collector of birds and animals and established the nearby Zoological Museum in Akeman Street, which he bequeathed to the British Museum in 1938. 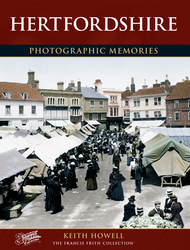 An extract from Hertfordshire Photographic Memories. Buy "Tring, Park 1897" Available as a print, mounted, framed, or on canvas.